Lufthansa’s flagship aircraft, the Airbus A380, has landed in the US for the first time in the new livery. The landing of the newly painted aircraft marks the festive conclusion of the anniversary year of the crane’s 100th birthday (Lufthansa’s company logo and brand symbol). 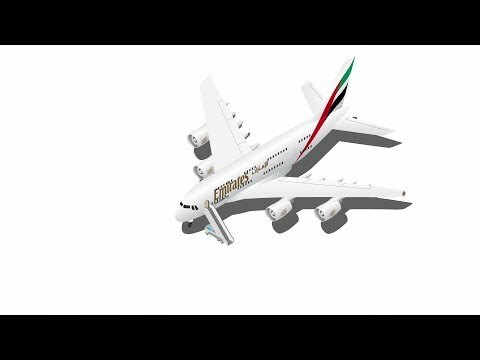 As part of the efficiency-boosting A380 cabin enablers, Airbus has developed a new option: A380 Cabin-Flex.